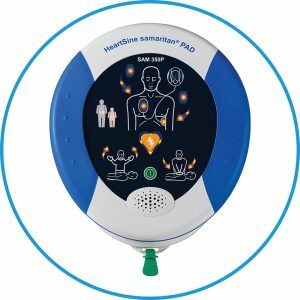 Baywater Healthcare supplies a wide range of Automated External Defibrillators to suit your circumstances and budget. 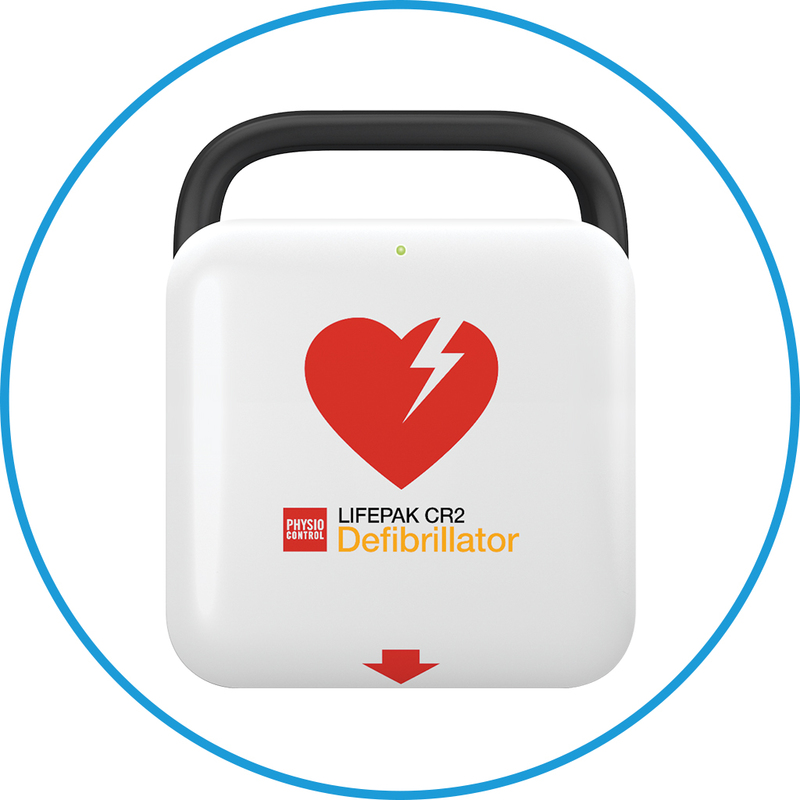 An AED can save lives and for some types of premises, you will need one to be CQC compliant. You don’t have to be a medical professional to use the Automatic Electronic Defibrillators. All our AEDs are easy to use and have straightforward instructions on how to use them. 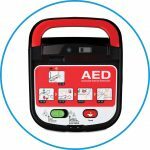 Quality – we only supply the highest quality AED equipment, all of which is CQC compliant with all certificates supplied. 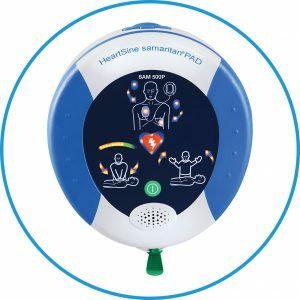 Expertise – our dedicated and highly experienced team of clinicians, technicians and advisory staff are there to ensure you and your AED are in safe hands. 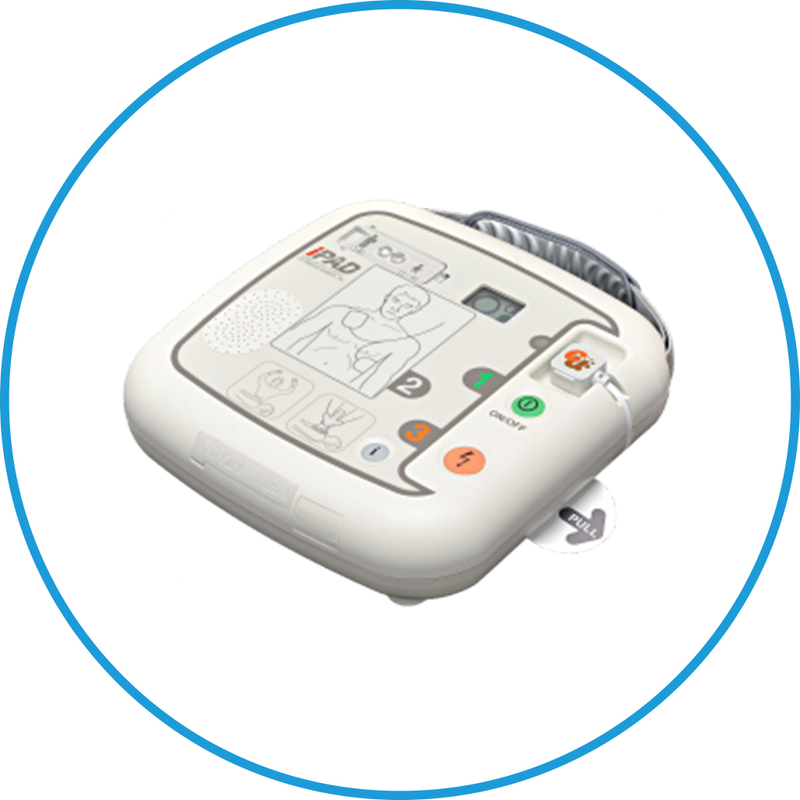 Choice and convenience – we have a wide range of AEDs to suit your needs. We can also arrange next day delivery on request for new and replacement products. 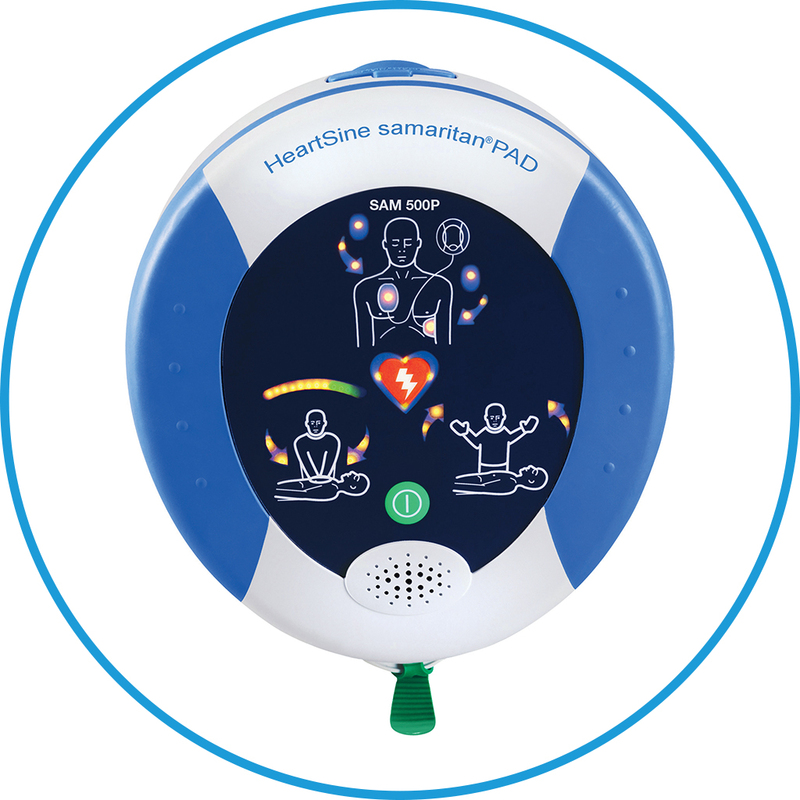 Simple to use – all our Automatic Electronic Defibrillators come with easy-to-follow instructions, and our user / patient information ensures safe usage. A caring service – We have an excellent customer service reputation and our deep caring culture ensures the needs of our patients, clinicians and customers are put at the very heart of everything we do. Always there for you – Our healthcare helpline is open 24 hours / 7 days a week to give you a quick response to all your questions and needs regarding your AEDs. Peace of mind – all our AEDs are serviced and maintained in line with regulations to ensure they work effectively and safely. With batch tracking and expiry date registers and reminders, we can ensure that nothing is missed. 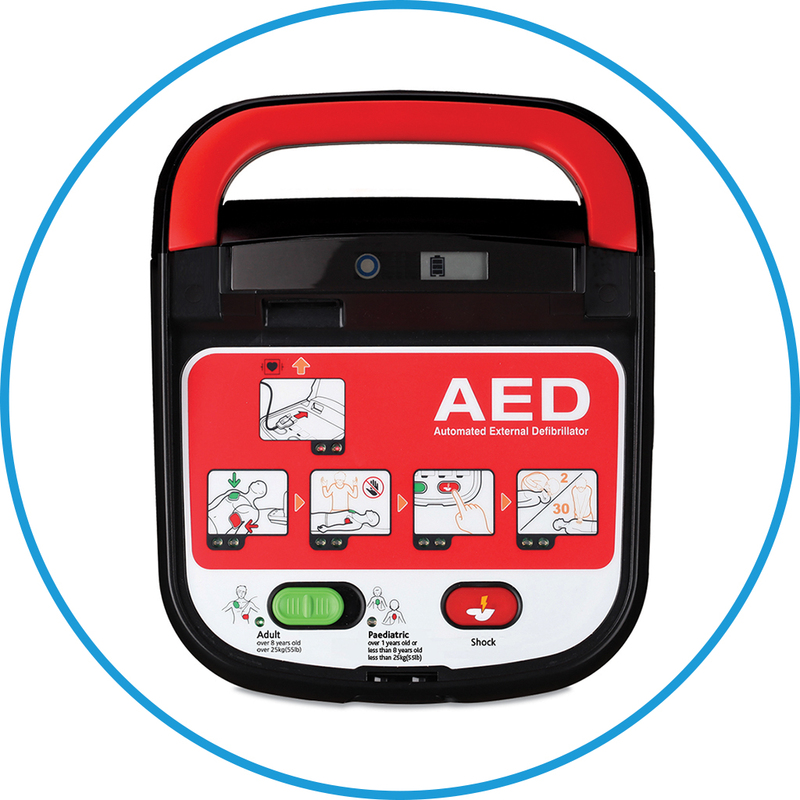 Cost effective – our Automatic Electronic Defibrillators are competitively priced. 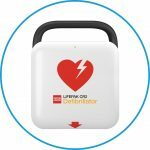 We offer significant discounts for dual customers of Recovery Oxygen and AEDs’ as well as offering discounts on volume purchases.